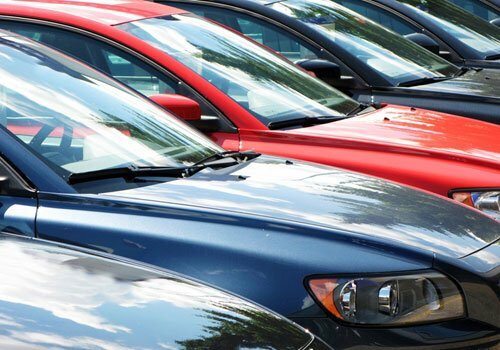 One of the nation’s largest automobile lenders has agreed to pay a group of servicemembers close to $10million after illegally repossessing their vehicles. The $9.35 million the Texas auto lender has agreed to comes after allegations the company illegally repossessed 1,112 vehicles. The case is the largest settlement involving vehicle repossessions ever obtained by the government under the Servicemembers Civil Relief Act, legislation which provides active duty persons with certain protections. The lender, which has agreements with new and used vehicle dealers to offer loans to car buyers, repossessed the automobiles between January 2008 and February 2013. The settlement will require that the auto lender pay $10,000 plus compensation for any lost equity in the vehicles, with interest, to the servicemembers who owned the 760 vehicles allegedly repossessed without court orders, Auto Remarketing explained. The lender was also alleged to have collected fees from another 352 repossessions handled by unrelated motor vehicle lenders in violation of the SCRA before the company had acquired the loans. The lender must pay $5,000 to each of these servicemembers. The company will also have to repair any damage done to the military members’ credit. The lender has been warned that in the future it must verify the military status of individuals prior to following through with actions such as repossession. The SCRA protects most servicemembers by preventing lenders, debt collectors and similar businesses from carrying out a number of actions such as repossessions, foreclosures and collections, while persons are deployed on active duty. In addition to the requirement that the lender check verify whether borrowers are in the military before following through with a repossession, several other rules were put in place for the lending firm. For example, the company will be forced to implement SCRA training for all of its employees who provide services to military members. Officials first learned of the improper auto repossessions through a referral from the Army’s legal assistance program., according to the Military Times. It claimed that the auto lender illegally repossessed 19-year-old Spc. Joshua Davis’ car in the middle of the night, after being told that he was on basic training. Army attorneys referred the case to Justice officials after the lender did not respond to complaint letters.